Simple installation & easy operation. 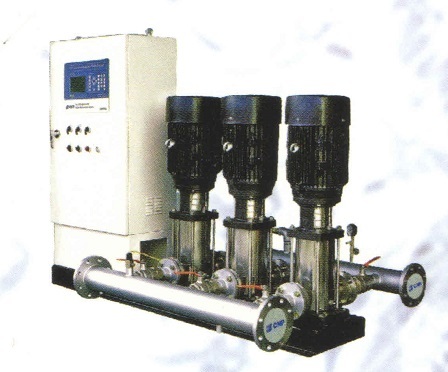 Water supply for high rise buildings,residential complex & villas. Public places such as hospital,school,gymnasium,golf court,airport. Commercial building such as hotel,office building,department store,large scale sauna. Irrigation such as park,amusement park,orchrd,farm. Manufacturing industry such as textile manufacturing, food & pharmaceutical industry.